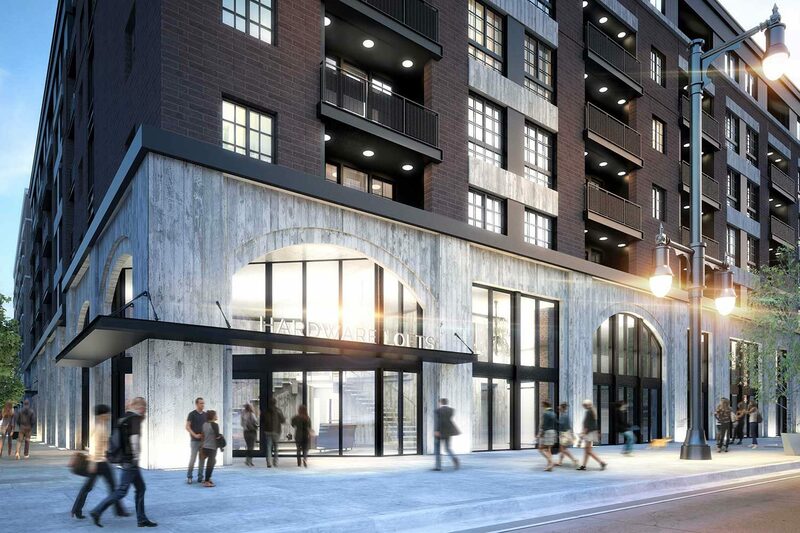 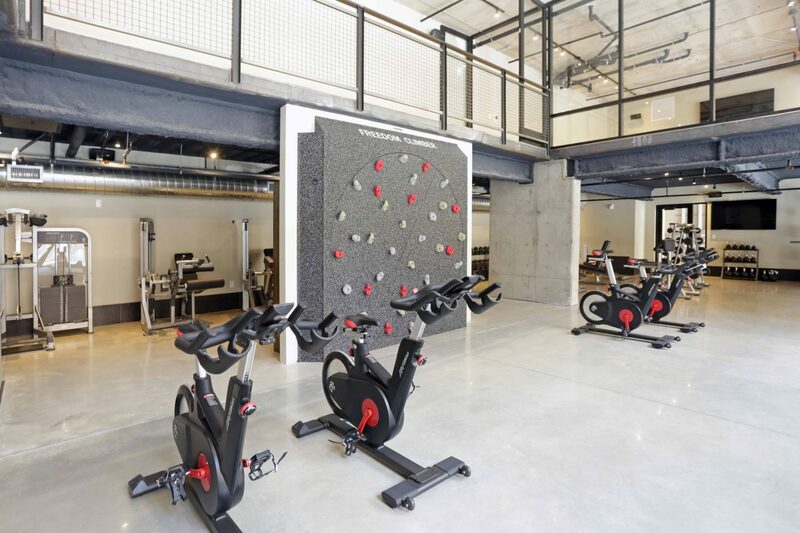 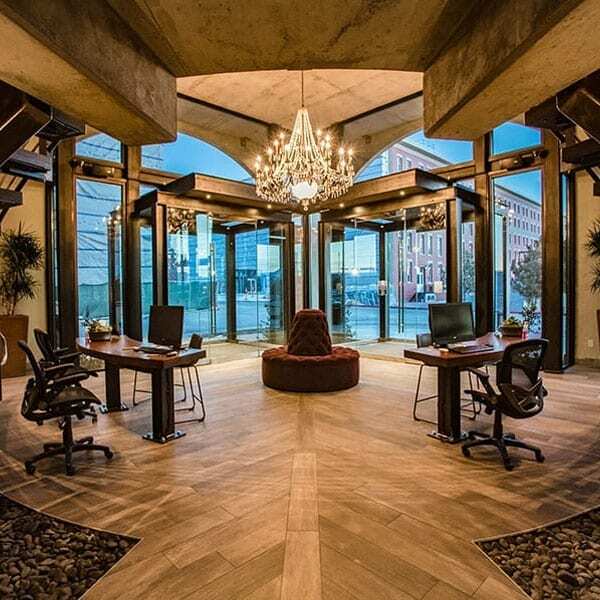 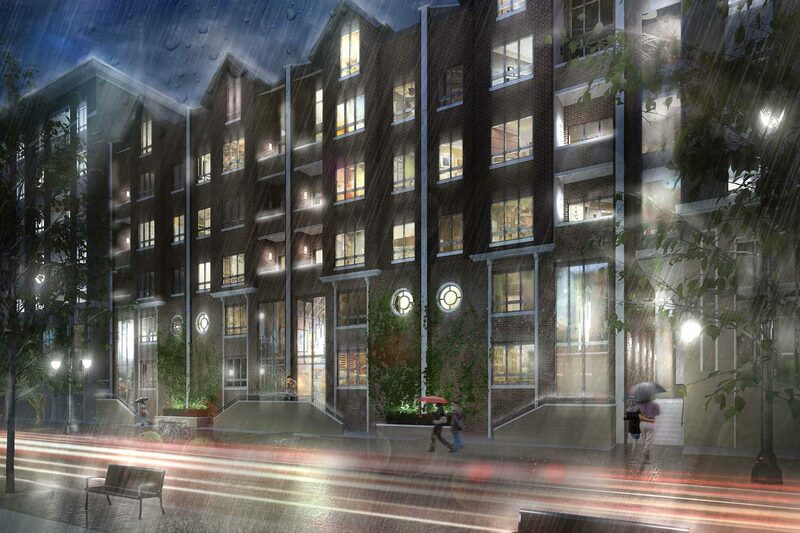 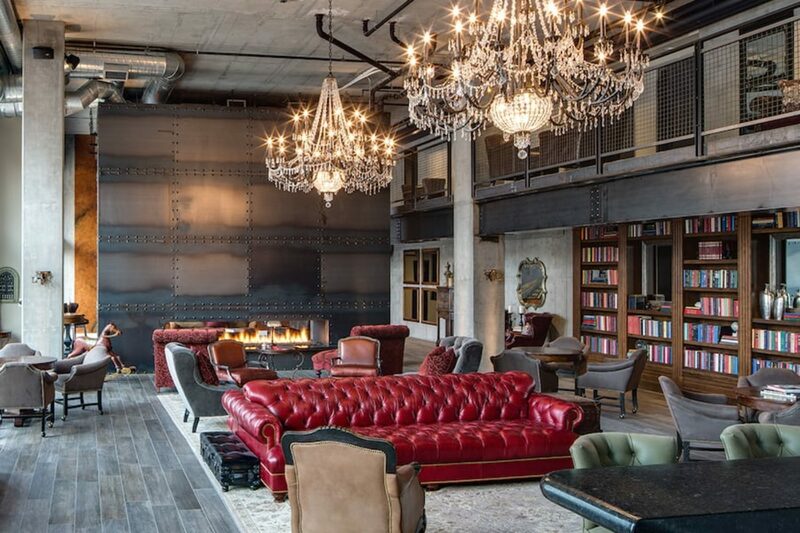 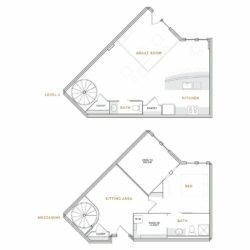 The East building of Hardware Apartments offers a variety of one- and two-bedroom flats, lofts and townhomes with quality craftsmanship, and designer finishes. 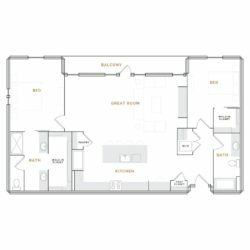 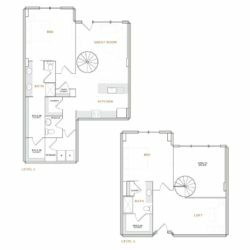 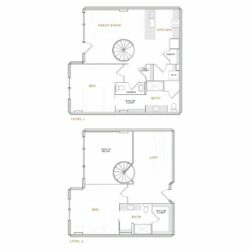 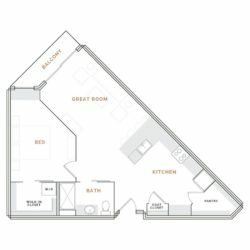 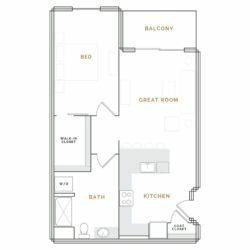 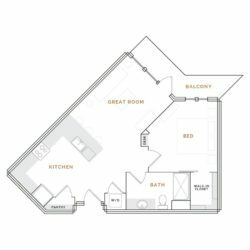 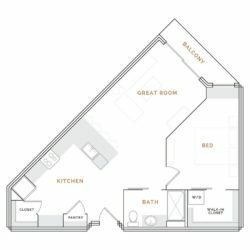 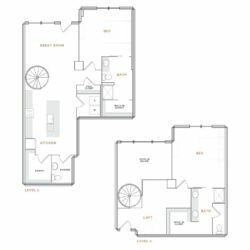 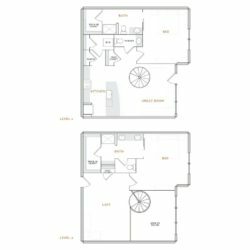 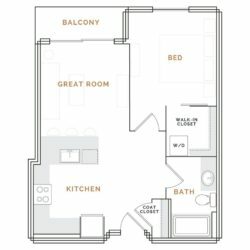 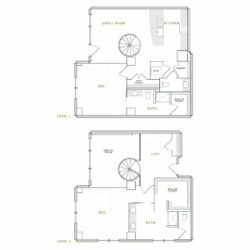 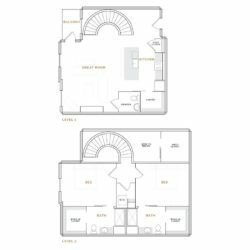 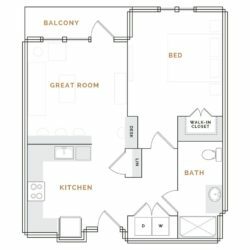 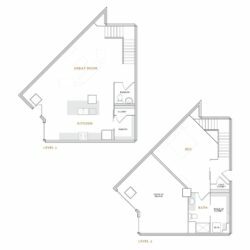 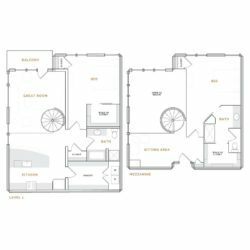 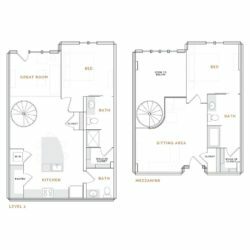 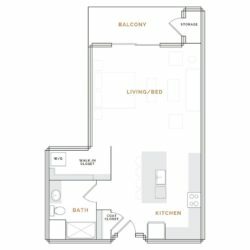 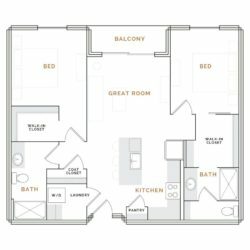 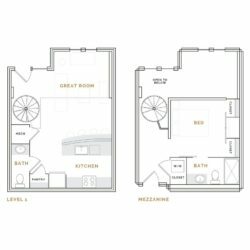 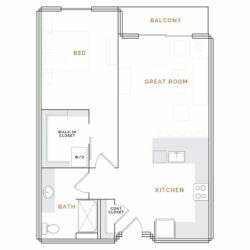 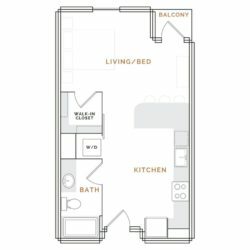 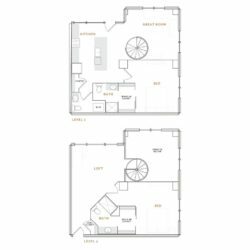 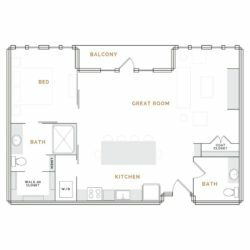 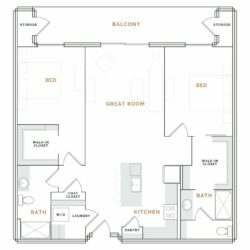 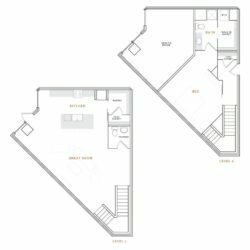 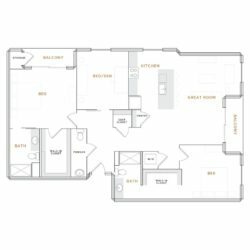 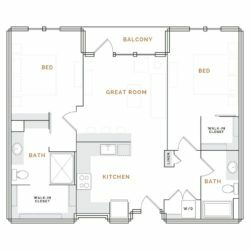 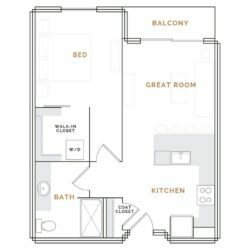 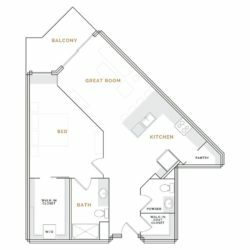 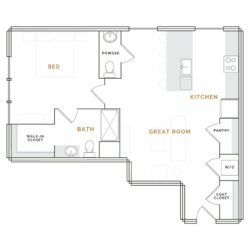 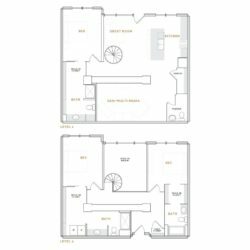 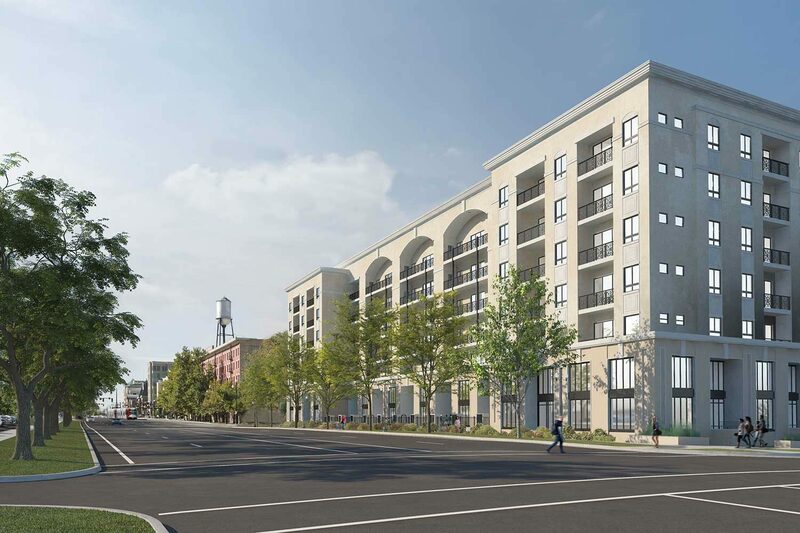 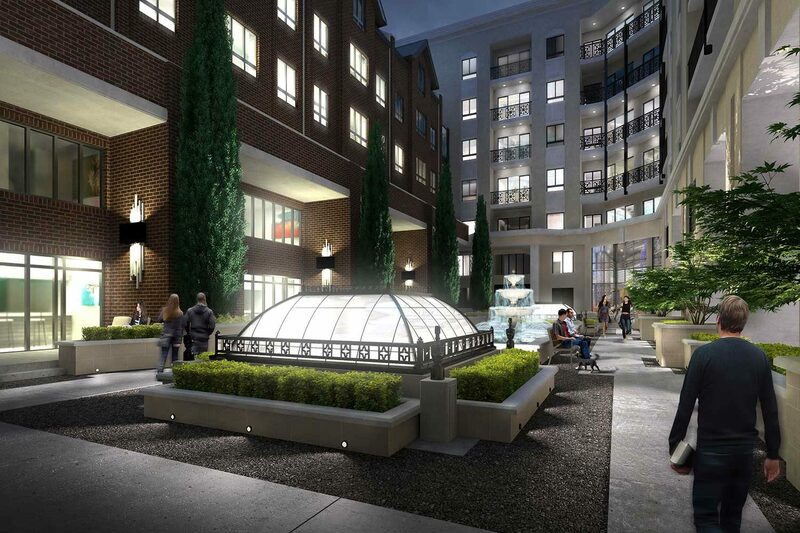 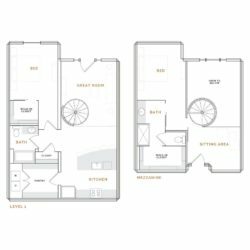 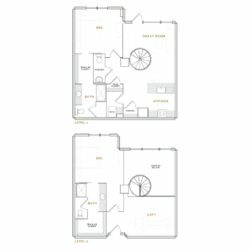 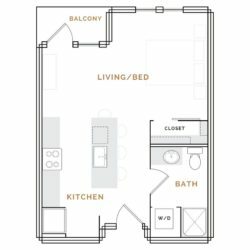 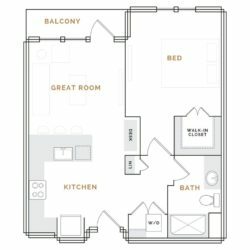 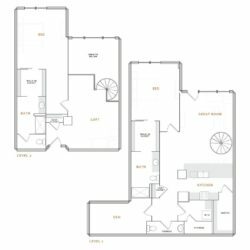 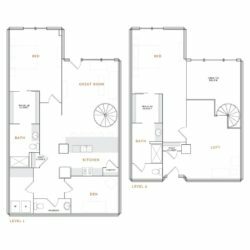 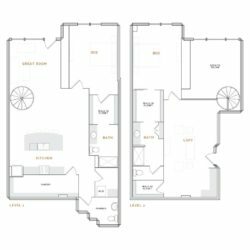 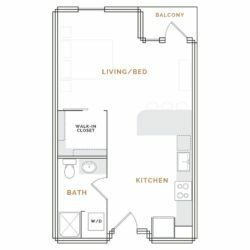 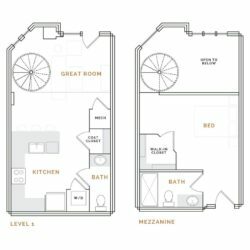 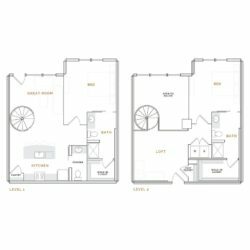 The West building floor plan options include premier penthouse suites, studio, one- and two-bedroom flats plus one- and two-bedroom townhomes. 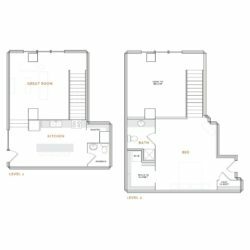 The East building also offers distinctive three-bedroom, three-bathroom brownstone row houses with private street level access and a shared courtyard escape. 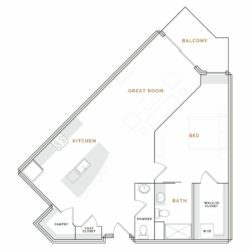 Rental rates, availability, lease terms, deposits, apartment features, amenities, and specials are subject to change without notice. 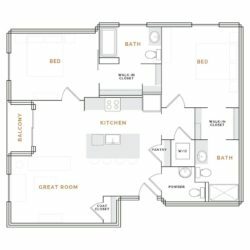 Deposits may fluctuate based on credit, rental history, income, and/or other qualifying standards. 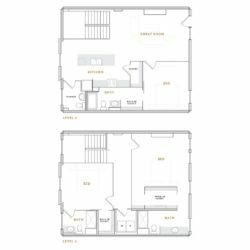 Floor plans and square footages displayed are approximations, may be based on stud-to-stud measurements, and may vary between individual units. 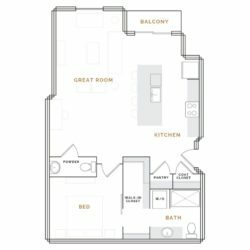 Quoted prices are for base rent only and do not include other fees such as utilities, associated pet fees, if applicable, and minimum lease terms and occupancy guidelines may apply unless otherwise specified. 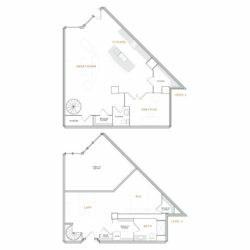 Subject to credit approval, a satisfactory rental application and execution of a lease agreement. 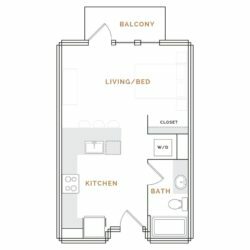 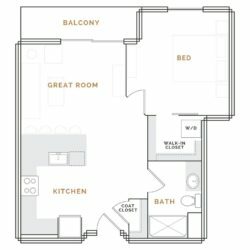 Pricing valid for new residents only. 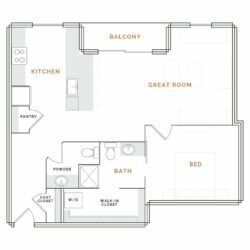 Please see the leasing office for details. 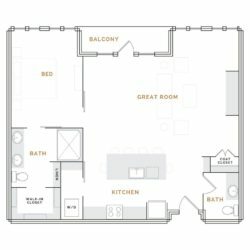 Sorry, there are currently no apartments available for your desired specifications. 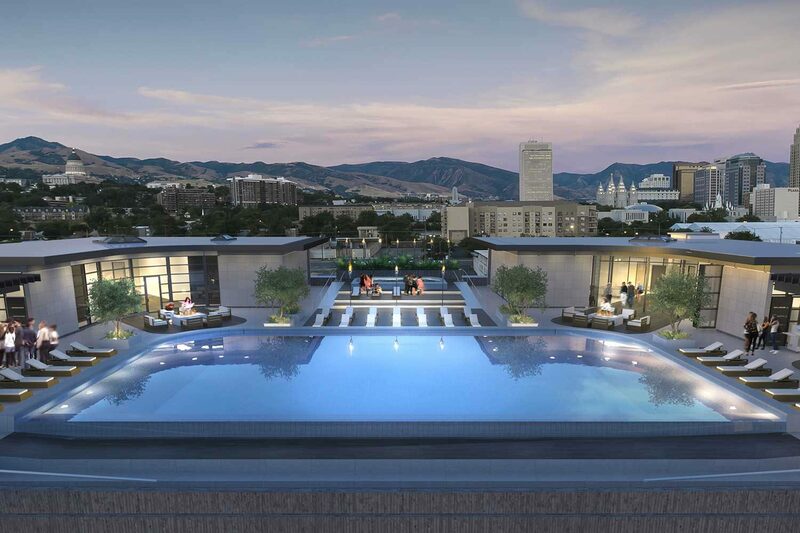 Please contact the leasing office at 801.456.1200 for more information on availability.